An experienced Realtor and business executive with a successful track record of helping clients achieve their Real Estate goals. My career mission is to provide service levels that are so exceptional that our Clients continue to be our primary source of new business. 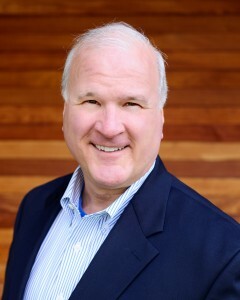 Coldwell Banker Burnet, The Wille Group – Executive Realtor representing buyers and sellers of residential real estate. Licensed Real Estate Broker in the State of Minnesota. International Multifoods – President, Foodservice. Corporate Officer. Ecolab, Incorporated – Vice President, Marketing, Institutional Division. Cargill, Incorporated – International Director of Marketing and Sales. The Pillsbury Company – Restaurant and Foodservice management. General Mills, Incorporated – Marketing positions in consumer foods. Michael was born and raised in the Lake Minnetonka area and has been a resident of Lowry Hill for over 28 years. Michael is married, with two children. His personal interests include home restoration, construction, outdoor activities and travel. He has personally restored two homes near Lake of the Isles.